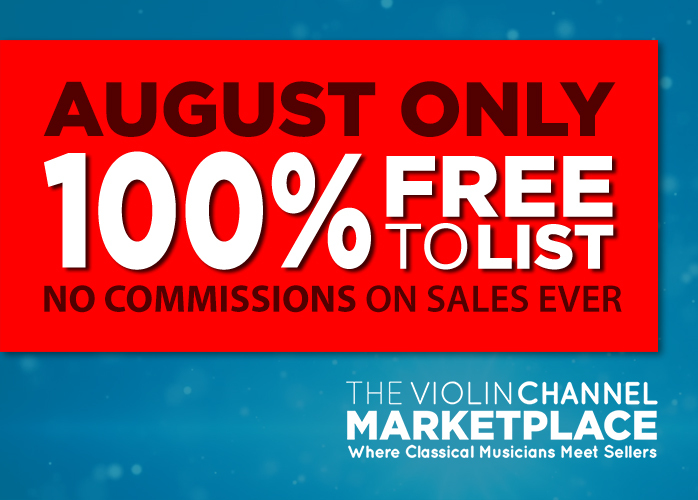 Advertise - The World's Leading Classical Music News Source. Est 2009. If you are interested in advertising, we’d love to hear from you. Please email us and we’ll get in touch within 24 hours or less.